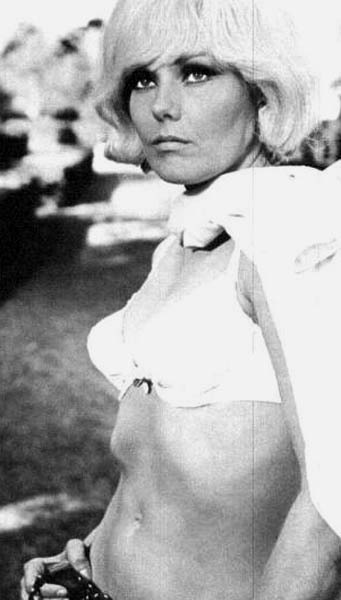 A has-been Hollywood director molds a young actress into the image of his late movie star wife for a screen biography. 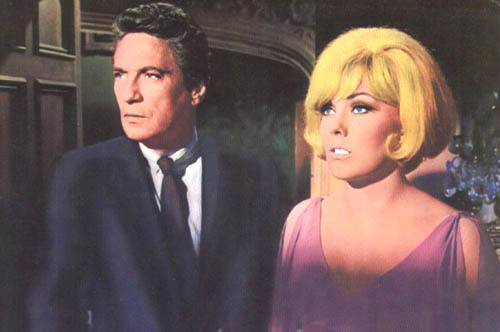 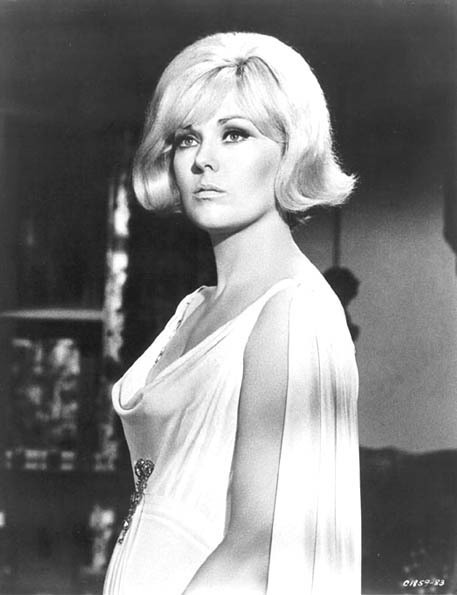 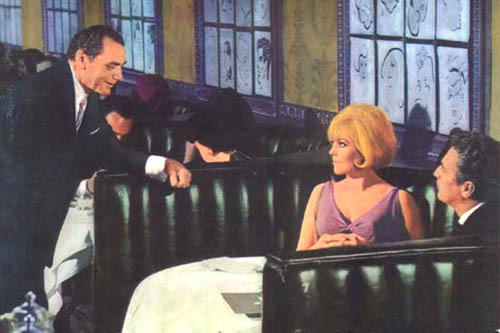 This film marked the comeback of Kim Novak but was a box office disaster. 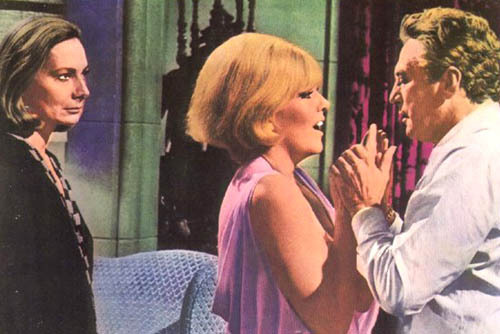 In some places its so flamboyantly over-the-top awful it has since become a cult classic and rarely shown or available to the public.Truly one of those films that must be seen to be fully understood, it was a long way from the previous classic directed by Robert Aldrich, the smash hit THE DIRTY DOZEN.